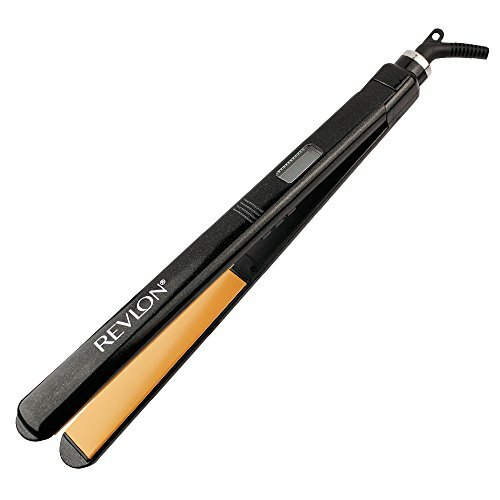 Get seductively straight results very quickly with 30% longer plates for faster styling, infused with tourmaline ceramic technology to offer protection to hair and spice up shine. 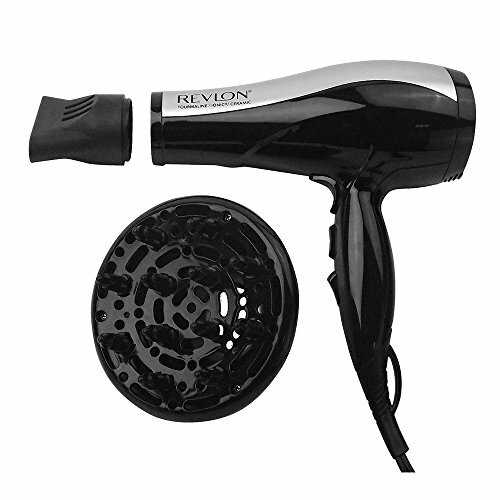 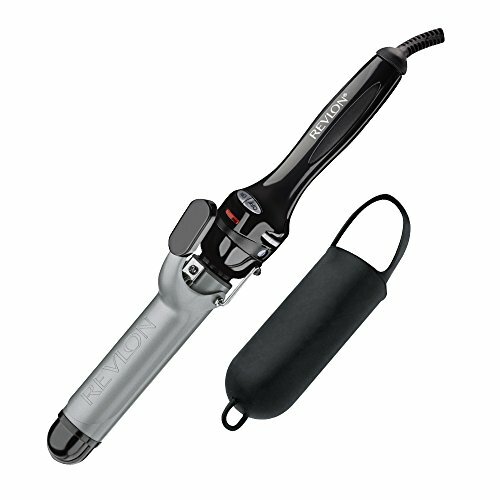 455 Degree F professional Top Warmth accelerates the styling process, whilst the LCD digital display and More than one Warmth settings supply final styling keep an eye on. 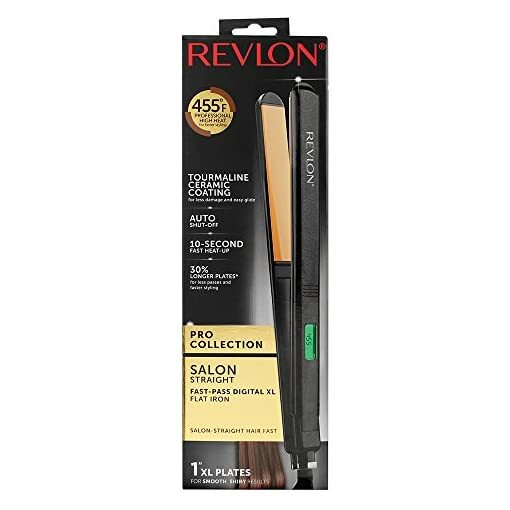 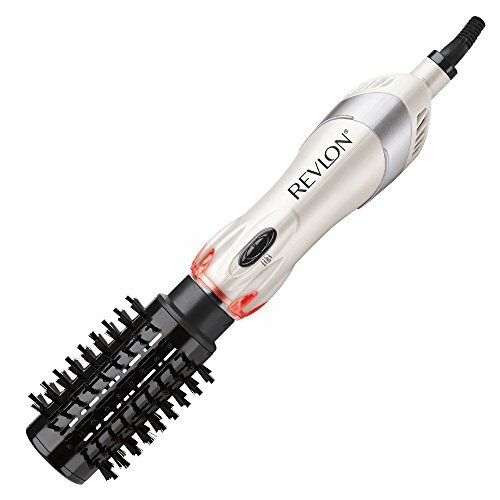 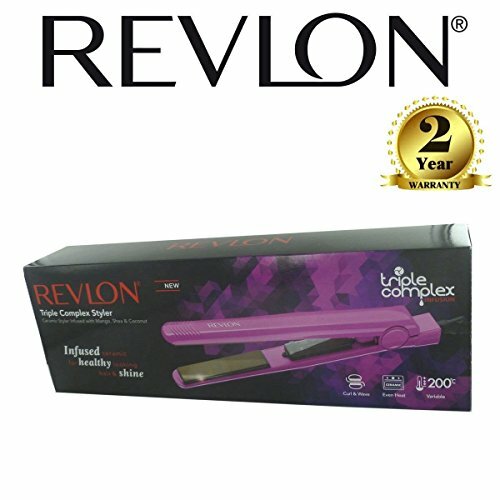 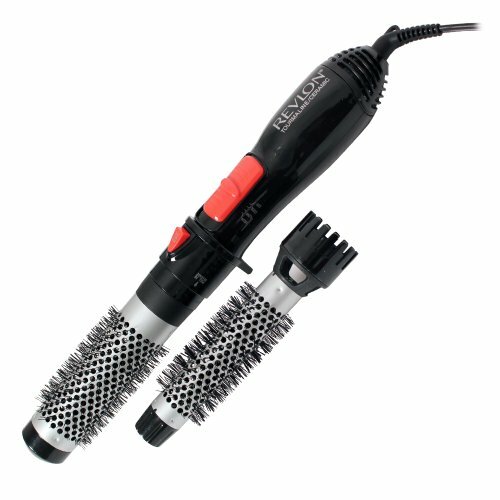 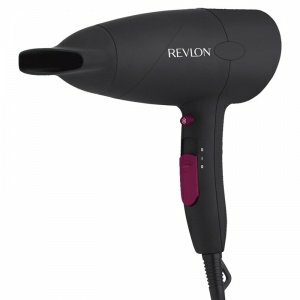 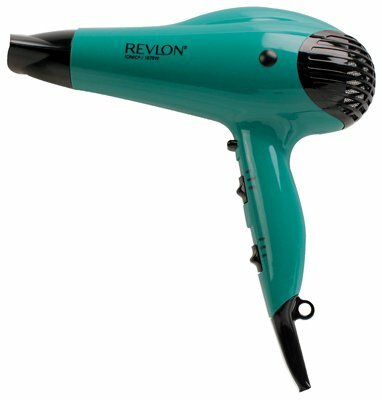 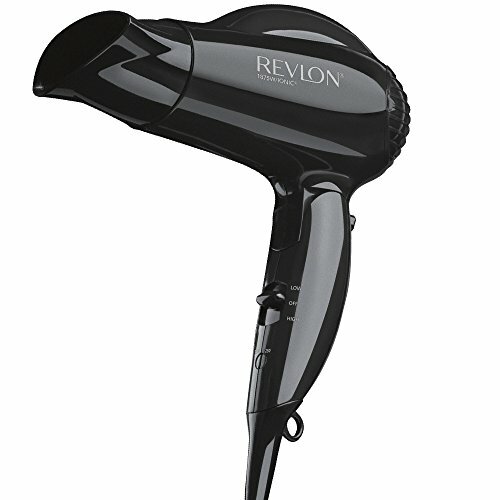 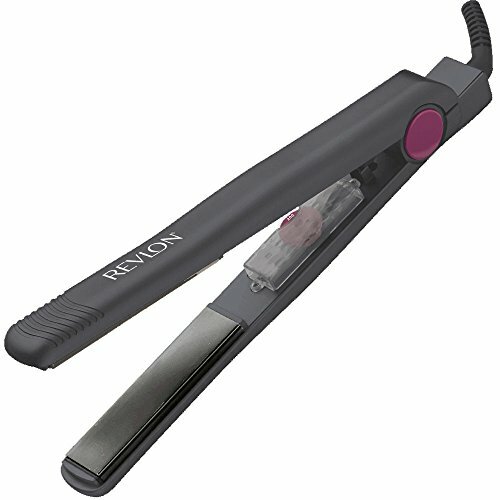 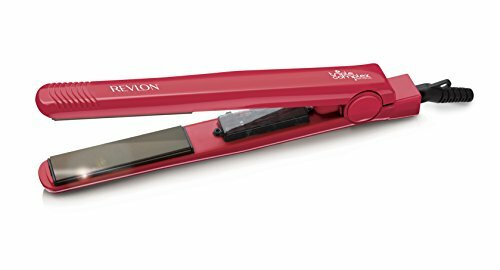 This dual voltage Fast-Pass Digital XL Flat Iron delivers long-lasting, soft, smooth beautiful results.